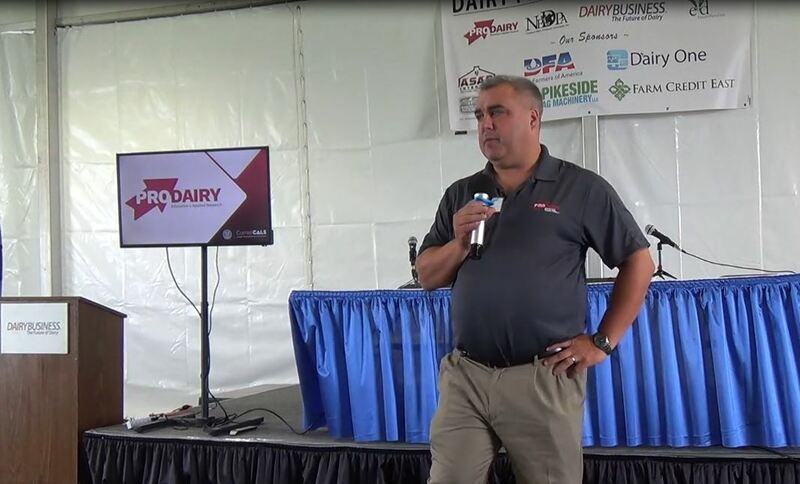 Dairy Farmers of America’s (DFA) state-of-the-art ingredients plant in Garden City, Kan., recently received the Manufacturing Innovator of the Year Award from ProFood World magazine. 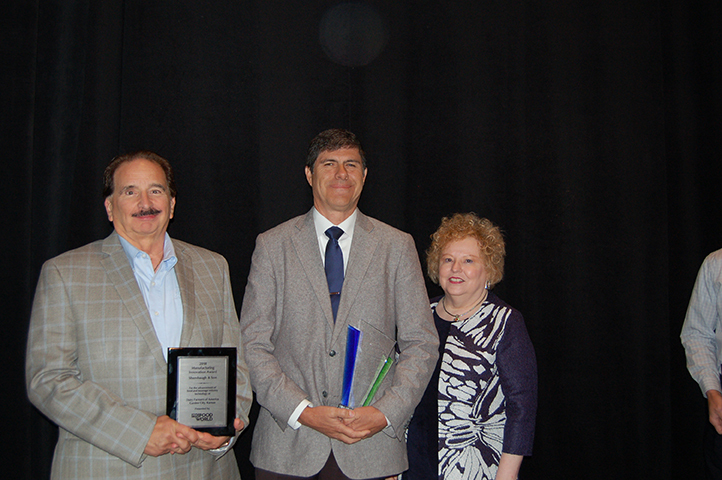 The award was presented at ProFood Live in Chicago, Ill., and honors cutting-edge food and beverage manufacturing companies. Award winners were judged based on the use of high-level technology advancements in processing and packaging machinery; level of automation, software and controls in use; new-to-the-industry uses of technology and major plant production efficiency and cost savings. 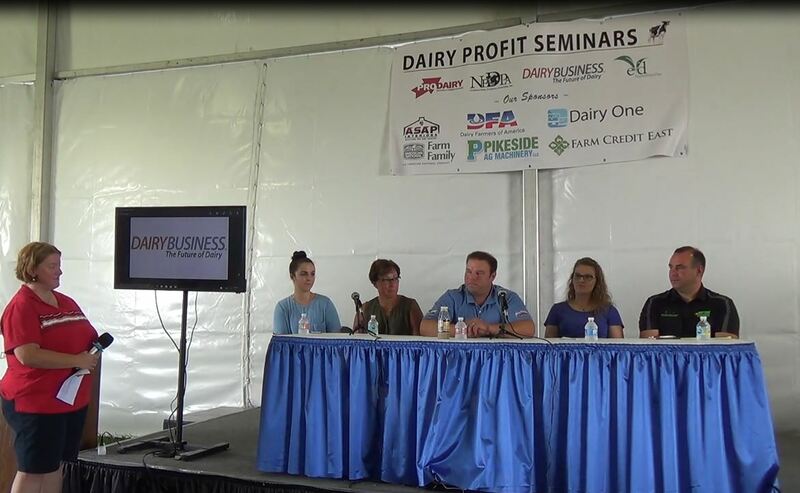 The plant, which is a partnership between DFA and 12 of its member farms in Southwest Kansas, fulfills a key sustainable strategy by providing a home for local farmers’ milk, which was previously being transported hundreds of miles to other areas of the country. 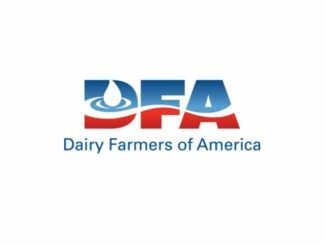 With the opening of the Garden City plant, DFA farm families now transport their milk about 25 miles, on average, drastically reducing hauling and trucking costs, as well as conserving energy and resources. “DFA’s Garden City plant showcases best-in-class food and beverage manufacturing technology by implementing highly automated and efficient systems as well as embracing food safety, worker safety and sustainability in its operation,” says Joyce Fassl, editor-in-chief, ProFood World magazine. 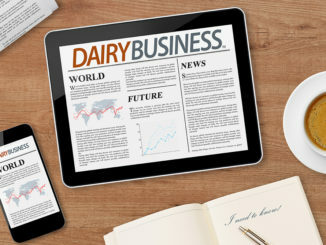 DFA Garden City produces whole and skim milk powder, nonfat dry milk powder and cream, and receives approximately 4 million pounds of milk a day from regional farms. 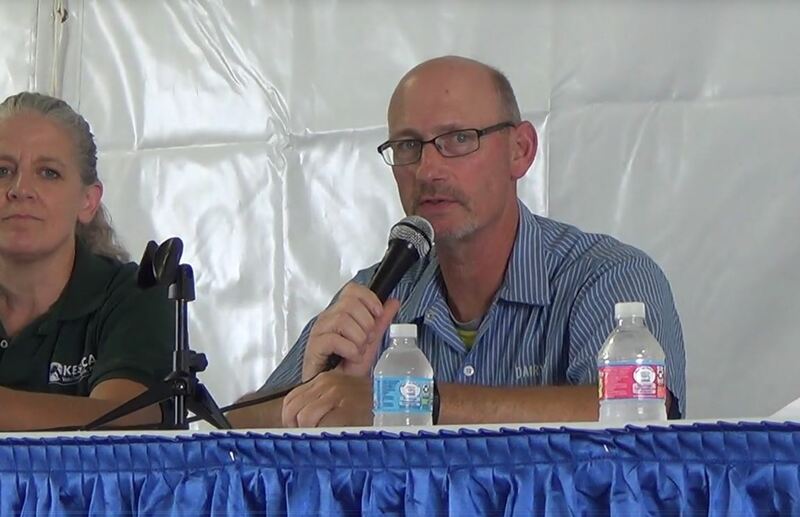 The plant was designed and built by Shambaugh & Son, L.P. (shambaugh.com), utilizing the company’s vertically integrated project delivery model. Shambaugh self-performed wet process/drying/packing, mechanical, electrical, refrigeration, fire protection, process controls, wastewater treatment and building automation. Tetra Pak and McCarthy Building Companies, Inc. also served as sub-contractors on the development of the plant. Dairy Farmers of America is a farmer-owned global food cooperative focusing on quality, innovation and the future of family dairies. While supporting and serving more than 14,500 family farmers, DFA works with some of the world’s largest food companies to develop ingredients that satisfy their customers’ cravings while staying committed to social responsibility and ethical farming. For more information, please visit dfamilk.com.